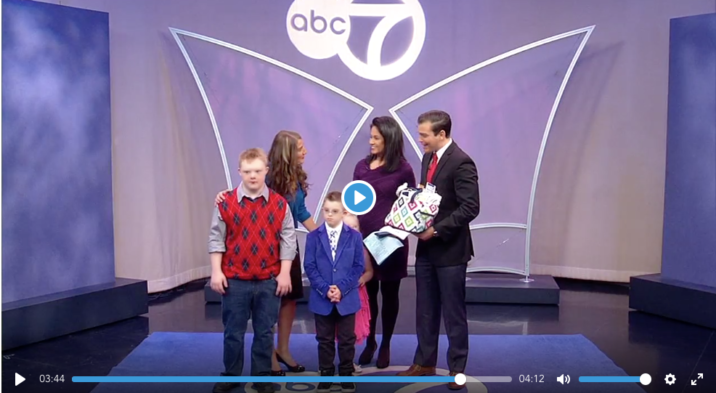 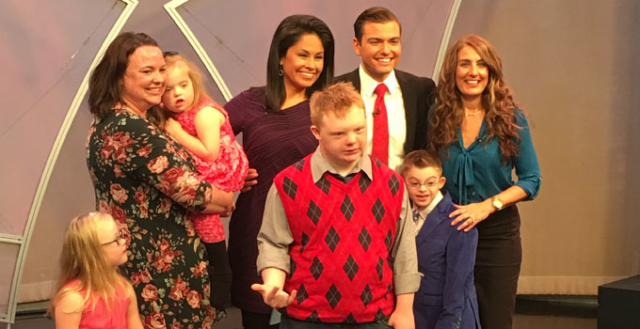 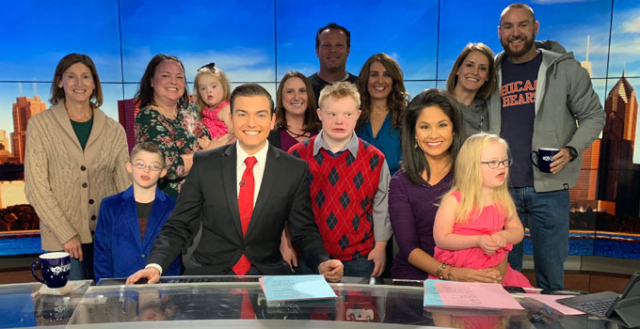 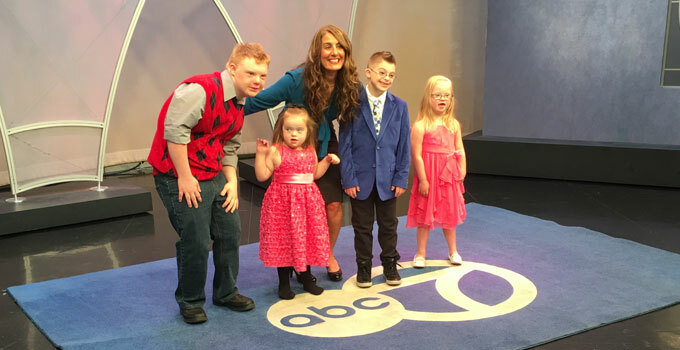 Linda Smarto, NADS Director of Programs and Advocacy, appeared on Channel 7 Sunday morning to talk about Down Syndrome Awareness Month and to promote NADS upcoming Fashion Show. 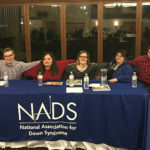 Also with Linda were Brogan Hora, Hope Komacki, Dillon Pusatera and Natalie Hubert who will be modeling fashions at the event. 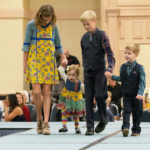 For more information on the Fashion Show, click here.